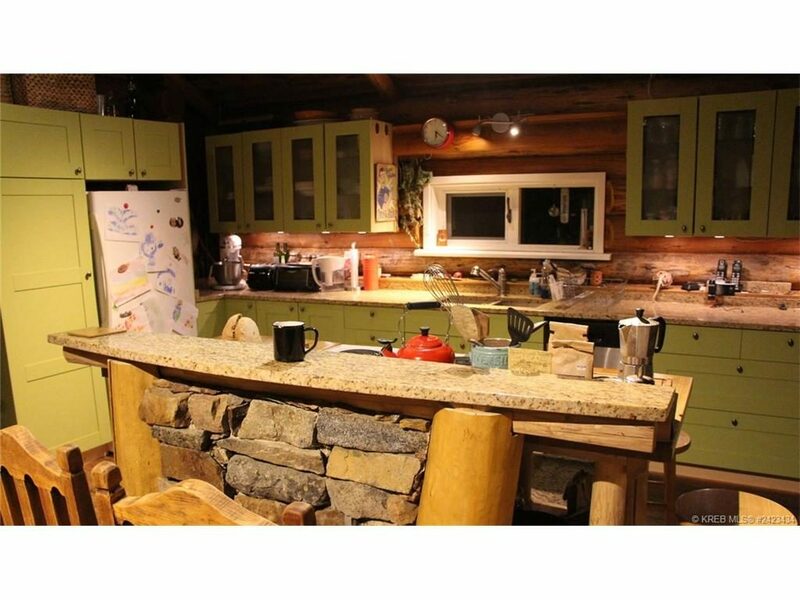 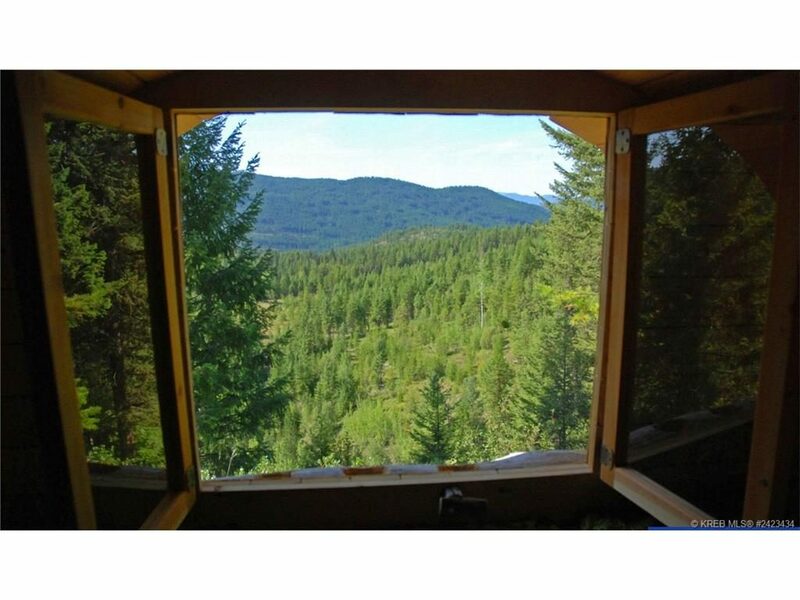 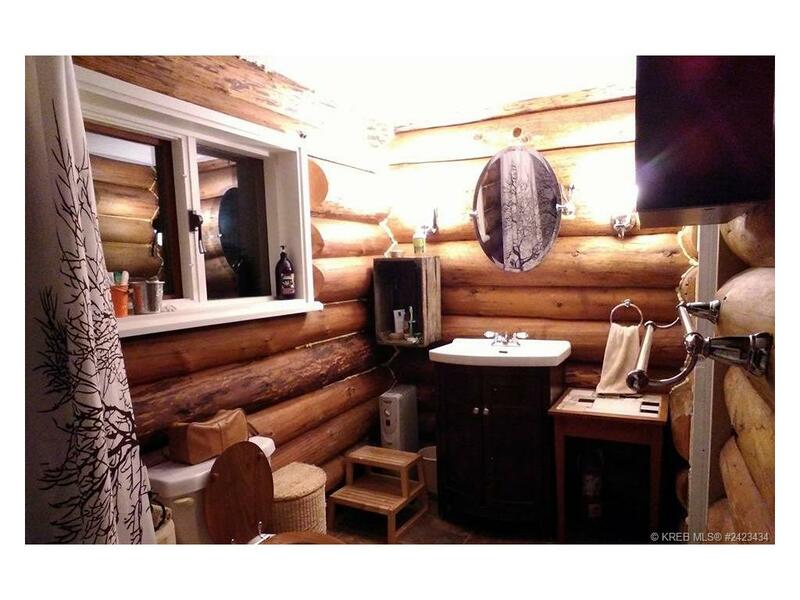 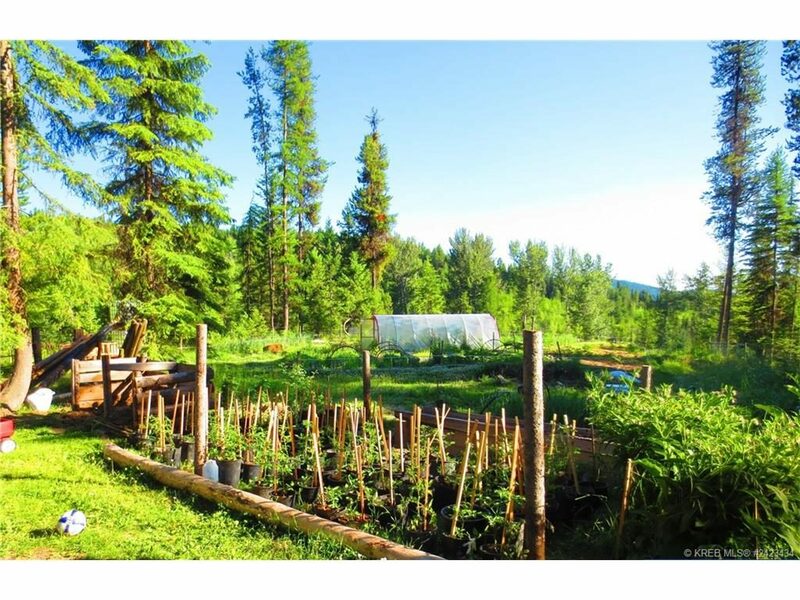 140+ acres of wilderness minutes from Jewel Lake, water rights, amazing air B & B cabins, incredible log home- don’t miss out on this incredible opportunity! 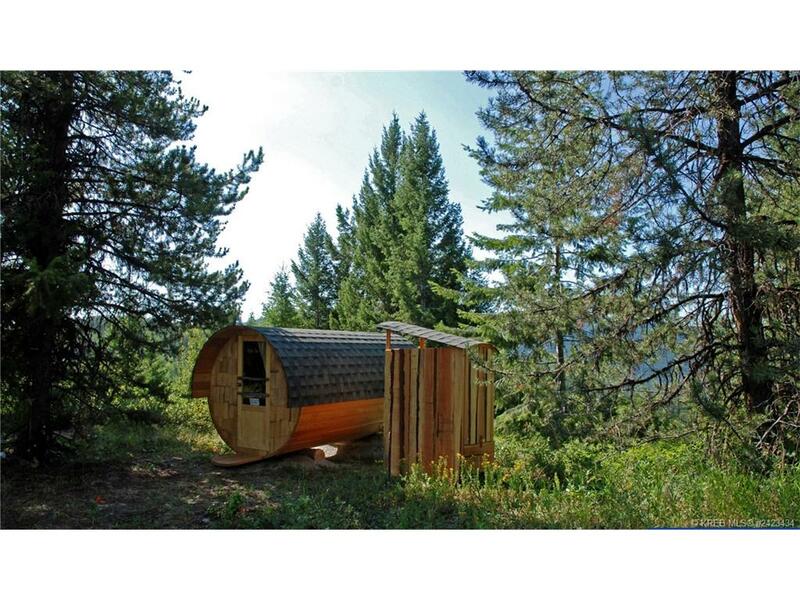 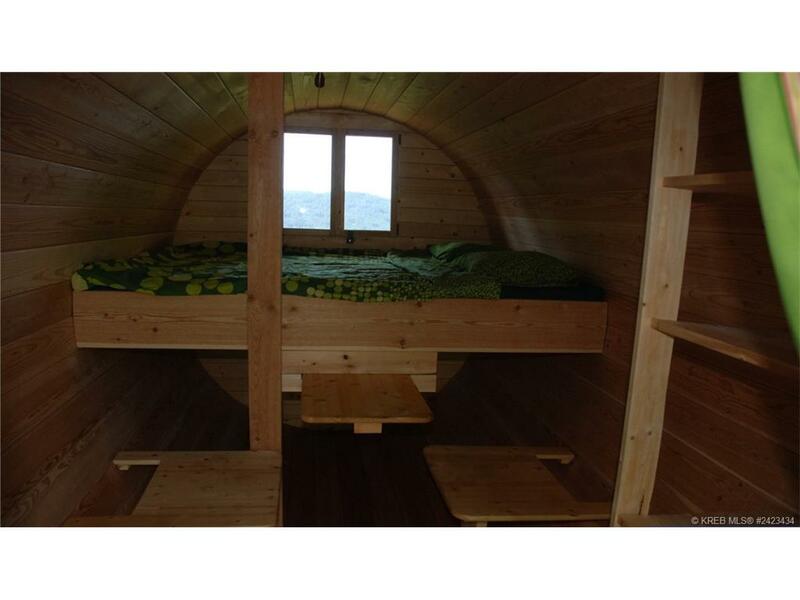 The Air B&B Cabins are on the top 5 list of the Okanagan’s coolest B&B’s! 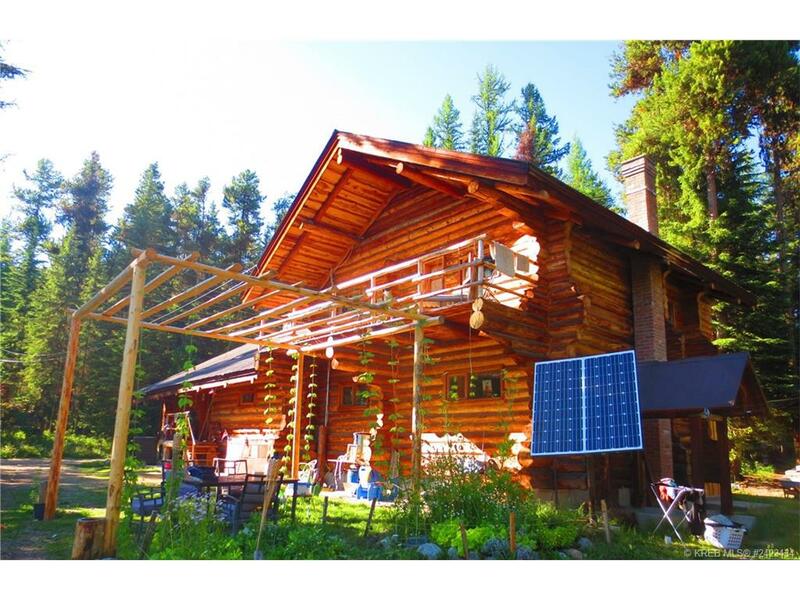 LINK: Okanagan’s top 5 coolest BNB’s!